Hi. 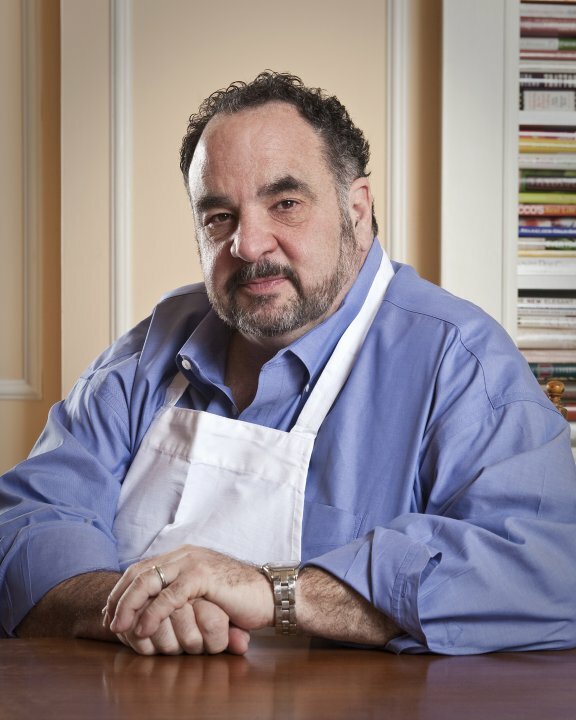 I am Steve Poses, a caterer and restaurateur. My mission is only going to really take off if folks find it easier to entertain at home. As a caterer, I know how to make great parties, easier, so I wrote a book. But first, I wrote an earlier book, The Frog Commissary Cookbook. It sold 150,000 copies, mostly in 1985, and in and around Philadelphia where I had my restaurants (including Frog and Commissary) and I still have a catering business. Since then, I have learned a lot about hosting great parties. 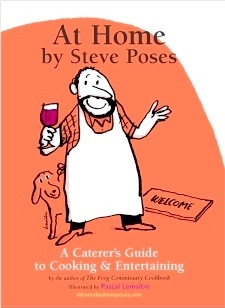 So I spent five years putting together a 500 page book called “At Home” with a companion website called AtHomebyStevePoses.com – A Caterer’s Guide to Cooking & Entertaining. With help from this guide, almost anyone – certainly YOU – can host More Parties. Better. Easier. P.S. You can become a subsriber to my blog by clicking here. Lime leaves are available frozen at the large Asian supermarket on Washington and 12th-13th. Thank you. I am currently in Nova Scotia and it’s beauty reminds me of Maine.